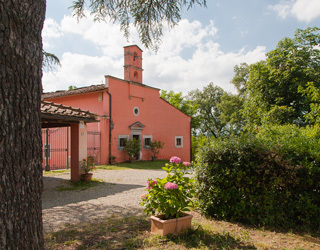 A romantic villa situated in the green heart of Tuscany, shared into six holiday apartments and placed inside a private park of 6 hectares with a wood, a small vineyard and the vegetable garbed of the owners who live here all year round. 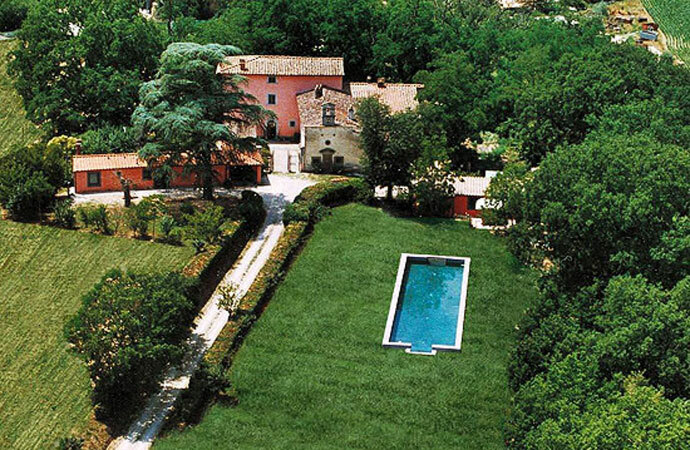 This ancient villa has a very special design pool – 25x 6,25 x 1,20 m – and a large parking area reserved to the guests of the holiday apartments. 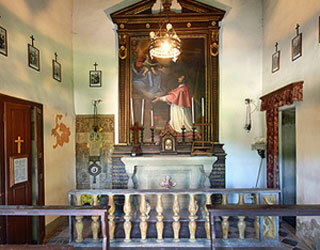 The property is situated near the ancient village of Vicchio, in the Mugello area, the place of ​​origin of the Medici’s, Giotto and Beato Angelico. 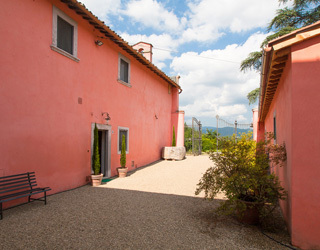 A strategic position, just a few kilometers from Florence, Scarperia with its International Motordrome and Barberino di Mugello with its huge shopping outlet center. 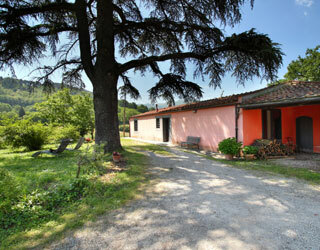 Poggio a Sieve may accommodate up to 18 people and can be rented in its entirety as well.